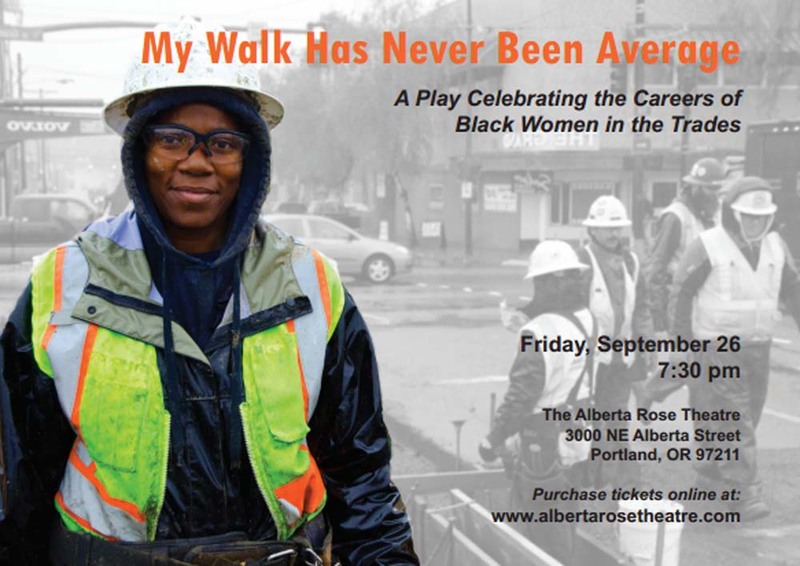 Adapted for the stage from in-depth, first-person interviews with Black women in all aspects of construction, My Walk Has Never Been Average reveals great inner strength and accomplishment in the face of the multiple oppressions facing Black working class women in America. 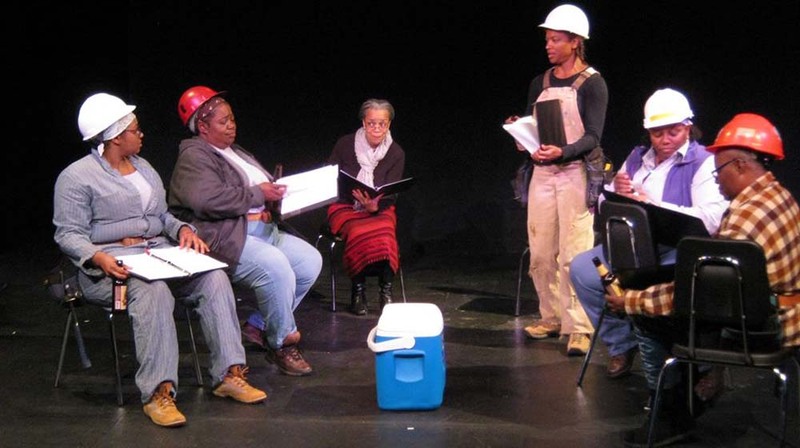 These are stories of families and communities, of fighting for survival and achieving success, and of relationship dynamics when women move out of nontraditional roles. The interviews were conducted by Roberta S. Hunte, who teaches Black Studies, Women, Gender, and Sexuality Studies and Conflict Resolution at Portland State. Professor Hunte’s dissertation is the original source material for Walk.